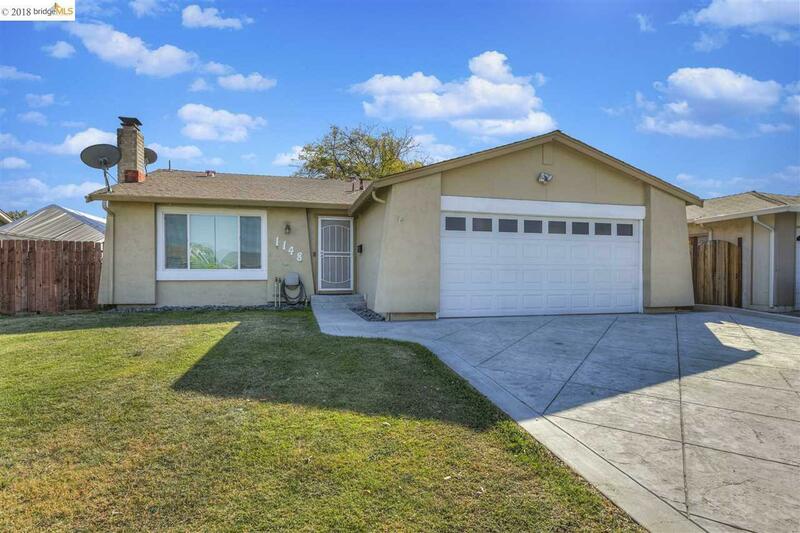 Nicely remodeled move in ready home, Kitchens and baths have been updated. New carpeting and paint, New central heat and air with a full house fan. Walking distance to schools shopping and parks with easy commute access.Storage shed, RV parking, hot tub, Dual pane windows, New doors, can lighting, Newer Driveway and Walkway, To much to list a must see!